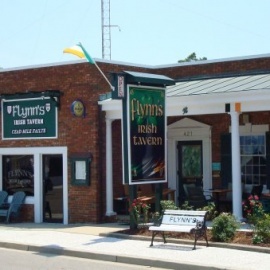 Flynn's Irish Tavern is a neighborhood bar and restaurant. It's a favorite among locals and the place to be if you're looking for a laid back restaurant experience on Myrtle Beach. Enjoy classic, Irish fare in the form of appetizers, soups, entrees, and much more. 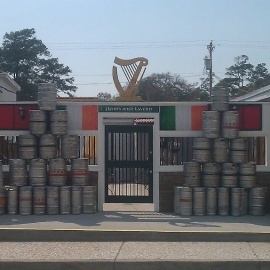 This former jail is now a bustling tavern with a beer garden providing classic fare & Irish tunes.